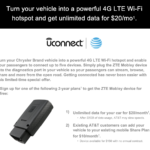 Once upon a time, an unlimited data plan on the AT&T network could be procured for $20/month - the sweet $20/month Unlimited Data Mobley and Connected Car plan. 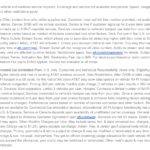 From the promotional e-mail for the UConnect AT&T Mobley offer. Sadly, what came to be known as 'The Mobley Plan' was retired in September 2017. The Mobley device itself was removed entirely from the AT&T site in the summer of 2018. We thought the ride was over. 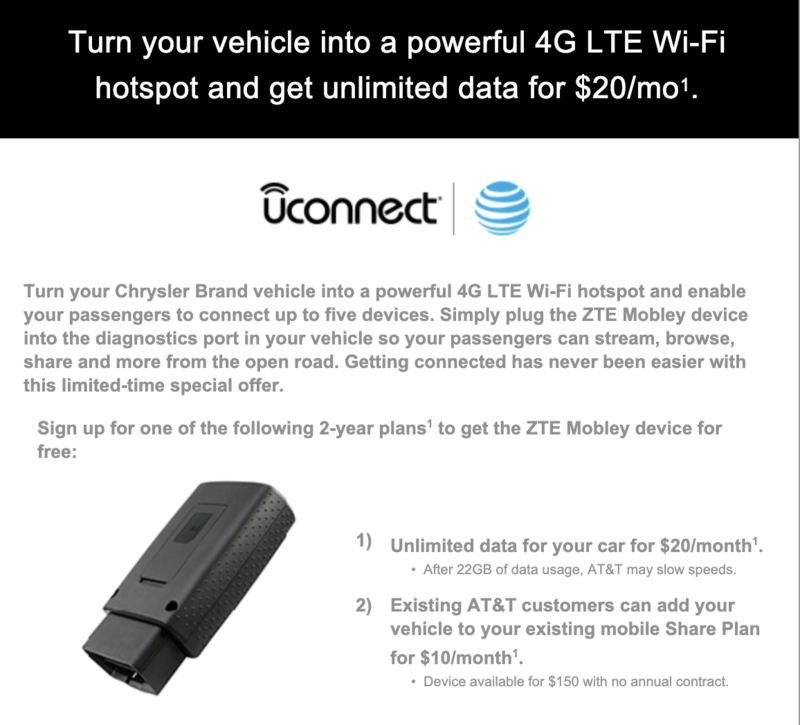 Since just before the holidays we started hearing rumors of a UConnect e-mail campaign circulating to owners of some Chrysler, Jeep, and Ram vehicles with an offer to activate a Mobley with an unlimited data plan for $20/month. Thanks to one of our premium members who received the offer and shared it with us a few weeks ago, we were able to confirm it's legitimate and shared it with our members. Many of them have successfully obtained the device and plan. 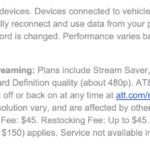 It's not as straightforward to obtain as before and the option is not on AT&T's website anywhere. The activation process can be challenging to navigate, and AT&T has pushed some updates to the Mobley in the past year that make utilizing it consistently as an RVer or boater less easy. And, the promotion is not widely available since it's targeted to a specific audience. this promo appears to be out of stock. There is no indication that it will be coming back. If you're new around these parts, you may not know much about this plan or why it was so special. Or perhaps you've only heard rumors of this mythical unicorn. Here's a little background - and what you need to know before you adopt your very own Mobley. The ZTE Mobley - an OBD-II hotspot device. 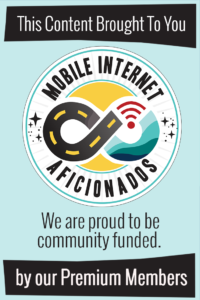 The big news of 2017 was the release of a $20/month unlimited postpaid plan, available only on a weird little hotspot device called the Mobley acquired via the Connected Car department within AT&T. 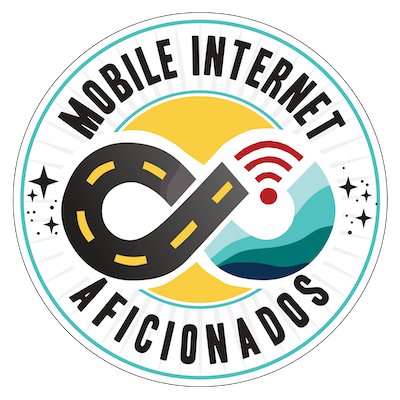 The connected car (Mobley) plan was eligible as a stand-alone plan - no need to carry a smartphone or other device on an AT&T account. You could have just the $20/month plus taxes and fees connected car line. It was a sweet deal, and those who snagged it before it retired in September 2017 have continued to enjoy unlimited data for a ridiculously low price. The Mobley itself is a OBD-II device. It plugs into the diagnostic port of a vehicle for power. Other similar devices provide 'OnStar' like features - like vehicle tracking, diagnostics, and more. 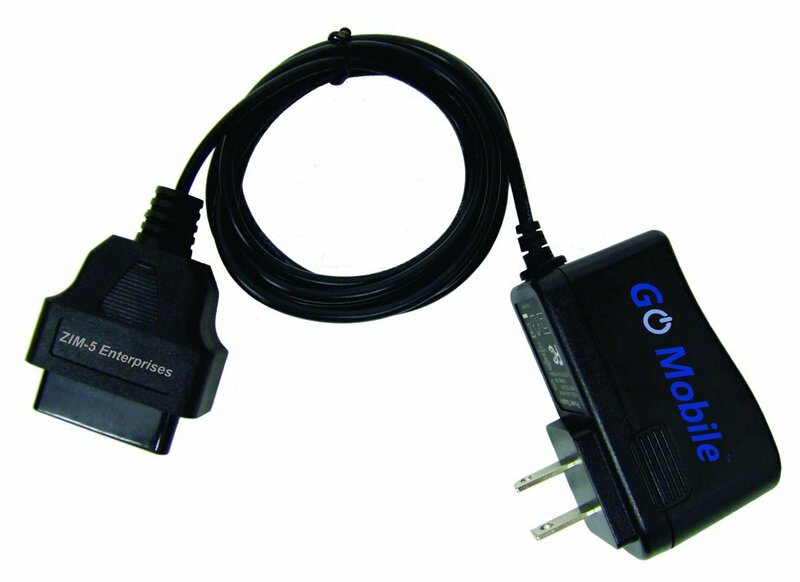 Simple OBD-II power adapters allow the Mobley to be used without needing to be plugged into a vehicle. The Mobley device, however, is kinda dumb. It just provides a cellular hotspot connection to the vehicle. Because the Mobley is a dumb device without GPS tracking, it was quickly confirmed that the device would run just fine while utilizing power adapters - making it a great option for an 'always on' connection anywhere you have AT&T signal. The adapters are not acknowledged or endorsed by AT&T or ZTE - however, adapters became available on Amazon and eBay by third parties. It only supports 5 connected devices over Wi-Fi at once, however, it does successfully tether via a hidden USB port to some mobile routers. A recent firmware update now restricts you to a maximum 2-hour timeout period (meaning it could fall asleep without using some workarounds). It is likely against AT&T's terms of service to move the SIM card to another more capable device. And AT&T has taken steps to make SIM swapping and using the Mobley non-stop more and more difficult. You must now obtain your PUK codes to unlock the SIM card if you want to move it to another AT&T capable data device. 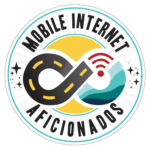 Basically be aware that while you can currently still utilize the Mobley outside of a running vehicle with a OBD-II port - AT&T has made clear moves to crackdown on 'home internet replacement' usage and it could get more severe in the future. We do not expect this offer to stick around. Even the promotional email says "Limited time only; while supplies last." We have a strong suspicion that once word spreads of this plan, stock will either be dwindled or AT&T might restrict the plan to just the original intended audience. We have seen this in the past with prior plans intended for a limited audience. Call one of the phone numbers below. The first is in the original email, while the second is an alternative found by our MIA members (thanks guys - you are *the best*). Do not go to an AT&T Store. Do not go to Best Buy. Do not call other AT&T numbers. This offer is only available via these special promotional departments. You are unlikely to find the Mobley in stock anywhere else but by calling this number (they have them in stock!). If your rep tries to transfer you to the Connected Car department, hang up and try again - that department does not have access to this promotional special. There is no plan or offer code to look the plan up by. You'll need to ask the representative for the ZTE Mobley with the AT&T Connected Car Unlimited Plan. Like the original offer back in 2017, the plan is listed as $40/month, but then shows a $20 discount per month once the representative moves to the setup screen. Based on reports, some representatives have been able to find this in their system while others can't. You'll need to be persistent - it may take a few calls. It may help if you mention the offer was sent to Chrysler, Jeep and Ram owners. Reports indicate that different customers are given different options - ask to see if they'll give you the option you want. NOTE: Do NOT let them sell you a Harman Spark instead - it is a different device with a $30/month unlimited plan. But most importantly, the Spark cannot easily be used outside of a vehicle like the Mobley. This is a postpaid plan, so new AT&T customers will need to undergo a credit check with Equifax. If you have a lock on credit pulls with them, you'll need to unlock your credit so AT&T can pull your file. Do this before you call to save the hassle. There is a $30 activation fee and a $15 priority shipping fee. Existing customers in good standing and possibly others can get these fees waived - it doesn't hurt to ask. The Mobleys are shipped via Fedex Express and must go to your billing address. If you are currently traveling, this may mean needing to have it shipped to your mailing address and forwarded. Trying to ship to your current location may trigger a fraud investigation requiring you to present in person at an AT&T store to authenticate your identity, or result in your order being canceled. Once your Mobley arrives, it's time to activate it. And for whatever reason, Mobleys being shipped via this promo have mismatched ICCID/SIM numbers. Meaning, the number in AT&T's system is different from what is in the actual device. 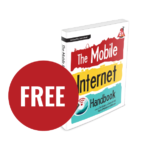 When you get your device, go to att.com/activations and enter your information (the device phone number and billing zip code). 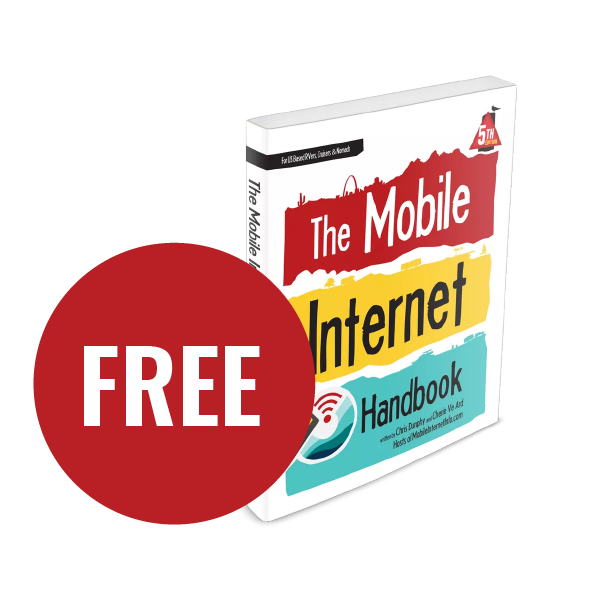 The website will give you the device IMEI number and the ICCID/SIM number in AT&T's system. Examine these numbers closely to see if they match the label on the box that your Mobley shipped in. If they are different, then you can't activate online. Instead, call 800-331-0500 and tell the representative that the SIM in the device you received doesn't match the SIM in AT&T's system and you need to activate your device with the SIM it came with. Then you'll need to give them the ICCID number from the side of the box (the number is also printed on the SIM itself). Once they've made the change and activated the line, you'll need to turn off power to the Mobley, wait about 10 minutes for the system to update, and then your Mobley should connect when you power it back on. The fine print says this is a limited time offer, only while supplies last - which indicates they have a limited supply of Mobley devices. We are not aware of the Mobley being manufactured anymore, so once the stock runs out, this deal is probably over for good. These Mobleys are arriving with the 1.03 firmware, which means it doesn't have the "no time out" power save setting and your SIM will be locked to the Mobley device. We have multiple confirmed reports of the Mobley falling asleep after two hours. This is a potential "gotcha" you should be aware of. For the details and possible work arounds: Mobley Time Outs. If you want to use the SIM card of the Mobley in another device, be sure to also obtain your PUK codes before doing so. The $20/month plan is for unlimited data, however only with in the US (although there's some ambiguous mention of Canada access in the fine print). It does not include international roaming allowances. The plan is subject to network management after 22GB of usage in a month, which means your speed MAY be slowed down temporarily when in congested markets. There are restrictions on domestic roaming allowances as well - usually around 400 mb a month. 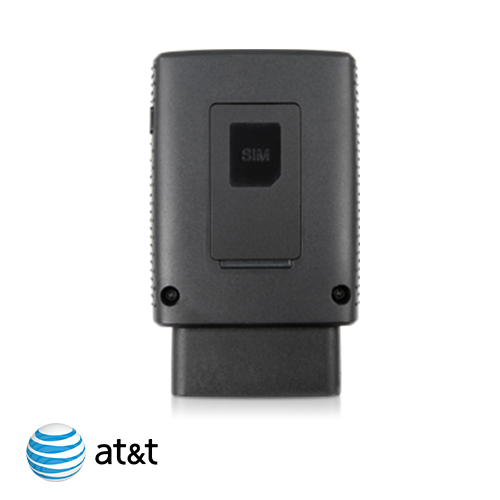 ATTN Mobley/Connected Car Users: AT&T Might Be Cracking Down?